Opulence Executive Travel provides wedding car hire in Liverpool to our esteemed customers for their special day. 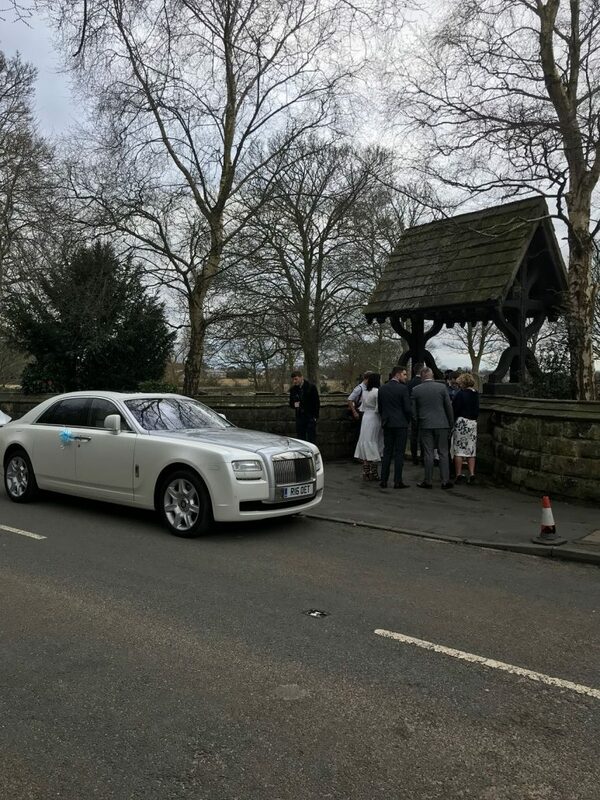 In April, one of our respected customers hired a Rolls Royce Ghost for their wedding day at the St Michael’s Church, Aughton, Ormskirk in Liverpool. St Michael’s Church, Aughton is an Anglican parish church in the deanery of Ormskirk, the archdeaconry of Wigan & West Lancashire, and the diocese of Liverpool. Aughton is a village and civil parish in the West Lancashire district of Lancashire, England, between Ormskirk and Maghull. Opulence Executive Travel wishes the bride and the groom a lifetime of happiness. Opulence Executive Travel operates wedding cars and limousines throughout the North West and North East England. Arrange a uniformed chauffeur driven luxury car to drive you to your venue on your big day. 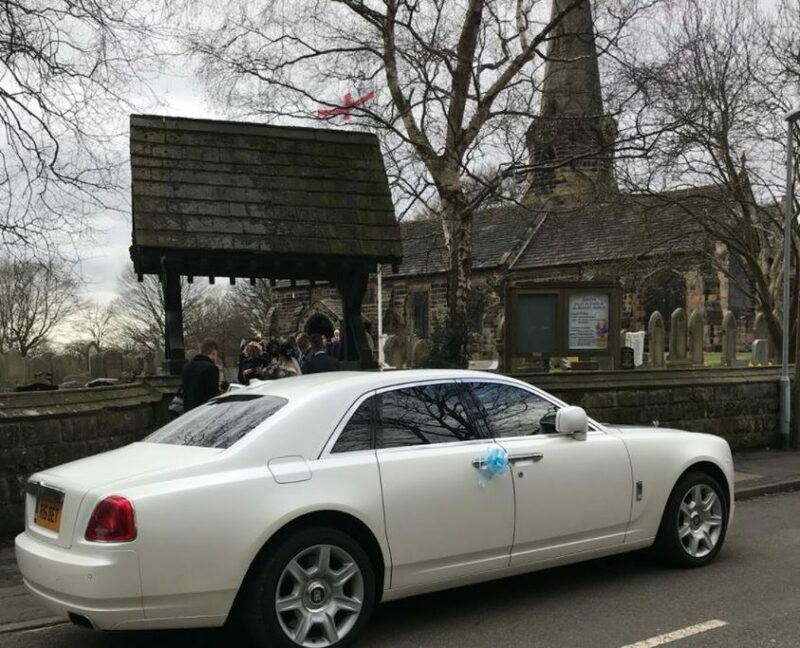 For wedding car hire in Chester, Blackburn, Preston, Liverpool, Bolton, Blackpool and the North West, please call 08005 202030.